Showing results by narrator "Roger Walsh M.D.#Ph.D"
Narrated by: Roger Walsh M.D.#Ph.D. 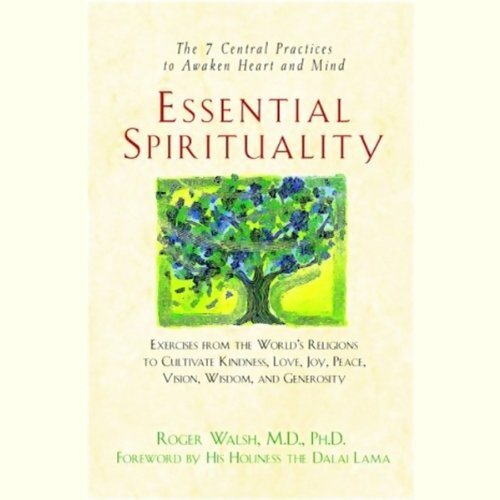 Based on more than 20 years of research and spiritual practice, written by a man who is both a spiritual practitioner and award-winning scientist, Essential Spirituality shows how you can apply the seven practices central to all the world's major religions in your daily life. Filled with stories, myths, case histories, prayers, and practical advice, this extraordinary work has the power to change your life.